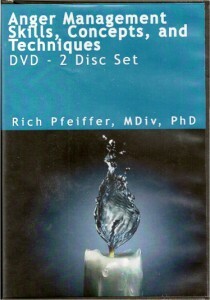 The Anger Management Skills, Concepts, and Techniques – DVD is designed for adult individual or group settings and provides instruction to help deal with difficult situations more effectively. The DVD program is organized to be viewed on TV or the desktop and is very user friendly. The content of the program is the result of the latest clinical and educational research in dealing with anger behavior.